Cal-Mag Fizz contains optimal amounts of daily calcium and magnesium in elemental form, in a great tasting effervescent drink that is more absorbable than solid supplements, easier to ingest, and is gentler on your stomach. Our special EpiCAL blend of 4 different forms of ionized calcium in our exclusive effervescent formula is one of the most absorbable and bioavailable forms of calcium available today. 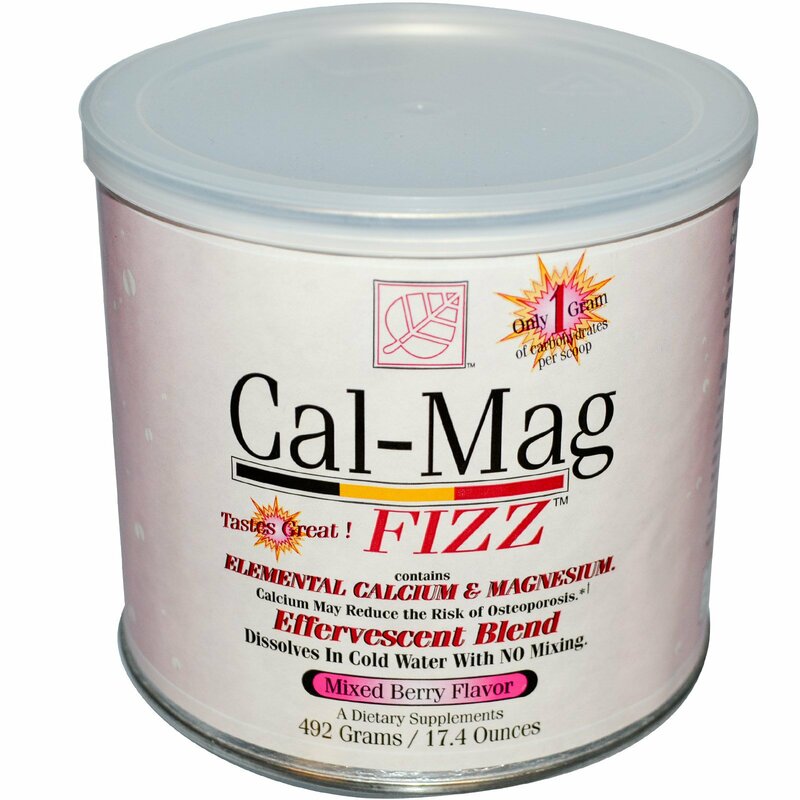 Cal-Mag Fizz combines magnesium, vitamin D, vitamin B complex and select trace minerals for a complete formula to support, strengthen and maintain healthy bones and teeth. Calcium plays many roles in overall health maintenance. In bone health, it provides the hardness of bone matrix. Some of calcium's other roles include maintaining proper contractility in the heart muscle and skeletal muscles throughout the body. 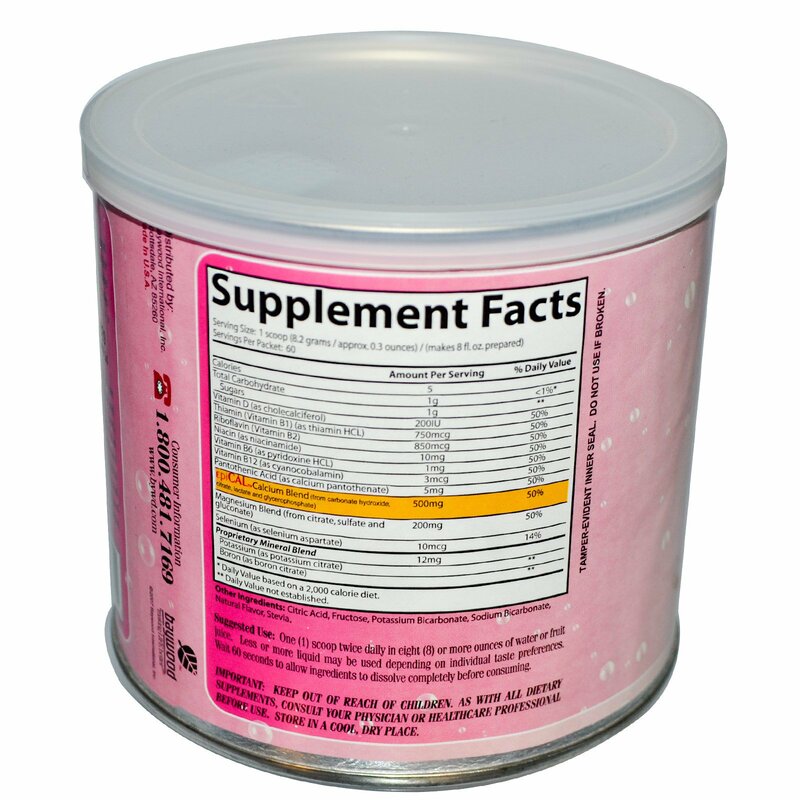 Magnesium is essential for the structural integrity of bone, enhances the absorption of calcium, and is crucial for maintaining normal muscle and nerve function. It is also necessary for keeping the heart rate and rhythm steady. Vitamin D optimizes calcium absorption and increases calcium deposition into bone. B-Vitamins are known for being vital for a healthy nervous system and have many other roles in maintaining health. Boron is a trace mineral that optimizes absorption and utilization of calcium and vitamin D. Potassium maintains pH balance of blood, body-water balance, and proper nerve and muscle function. Selenium is an antioxidant with many functions in the body including supporting proper immune function and defending against free radical damage. One (1) scoop twice daily in eight (8) or more ounces of water or fruit juice. Less or more liquid may be used depending on individual taste preferences. Wait 60 seconds to allow ingredients to dissolve completely before consuming. Citric acid, fructose, potassium bicarbonate, sodium bicarbonate, natural flavor, stevia. Keep out of reach of children. As with all dietary supplements, consult your physician or healthcare professional before use. Store in a cool, dry place.